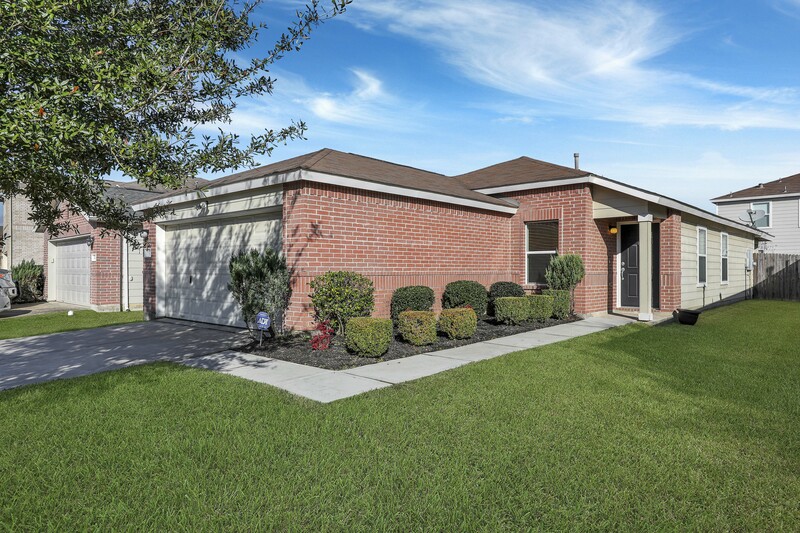 2918 Peachstone Pl, Spring, TX 77389 is located in the quiet community of Forest Ridge. 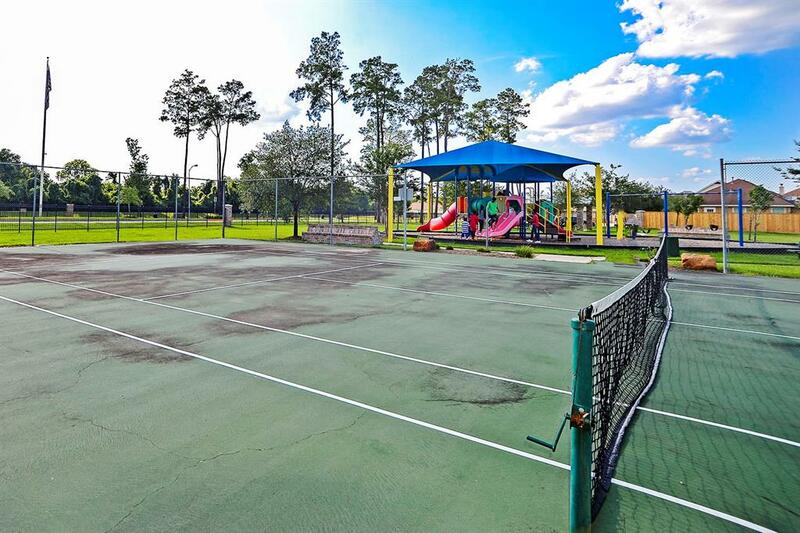 Here you will enjoy amenities that include a covered picnic area, playground and sport courts. 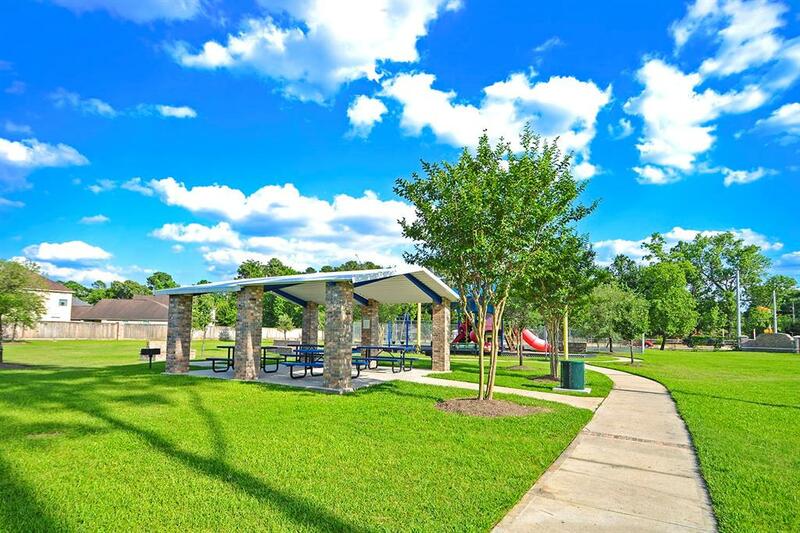 Forest Ridge is conveniently located near Spring Stubner with quick access to I-45 and the Grand Parkway 99. 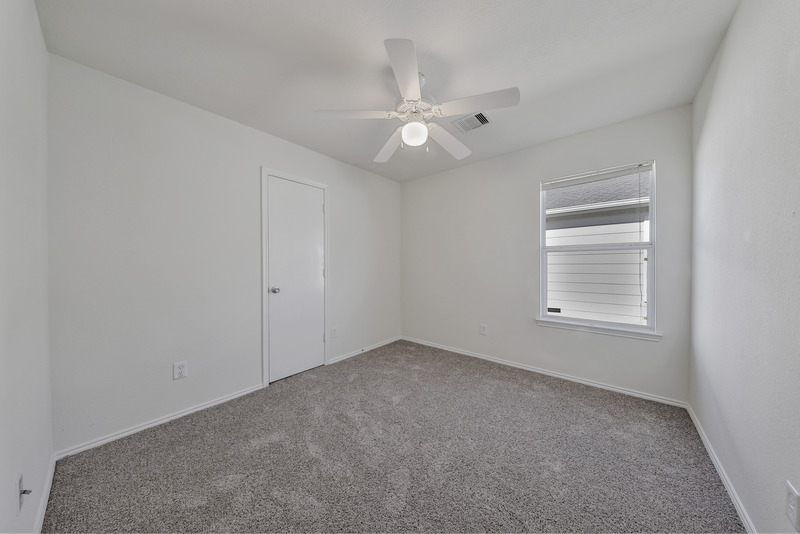 You don’t have to go far for shopping and dining, just minutes away. Call today 281-989-6934! 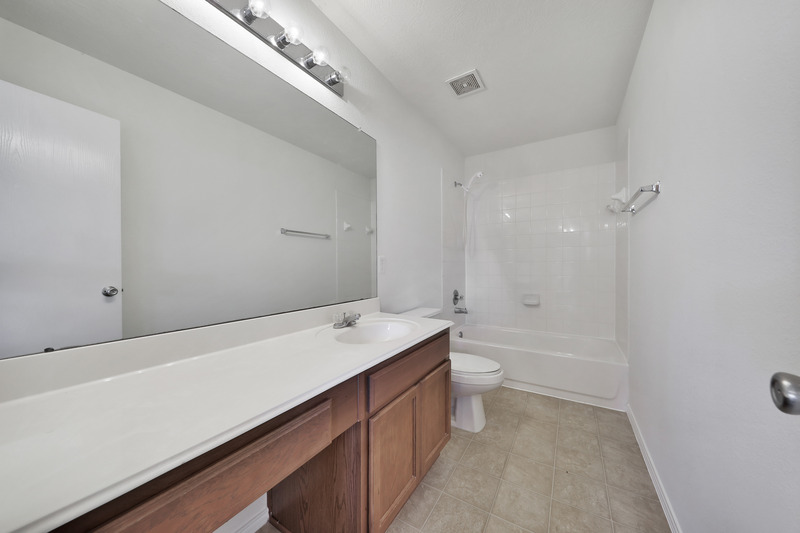 You don’t want to miss all that At 2918 Peachstone Pl, Spring, TX 77389 has to offer. What a lovely home this is! 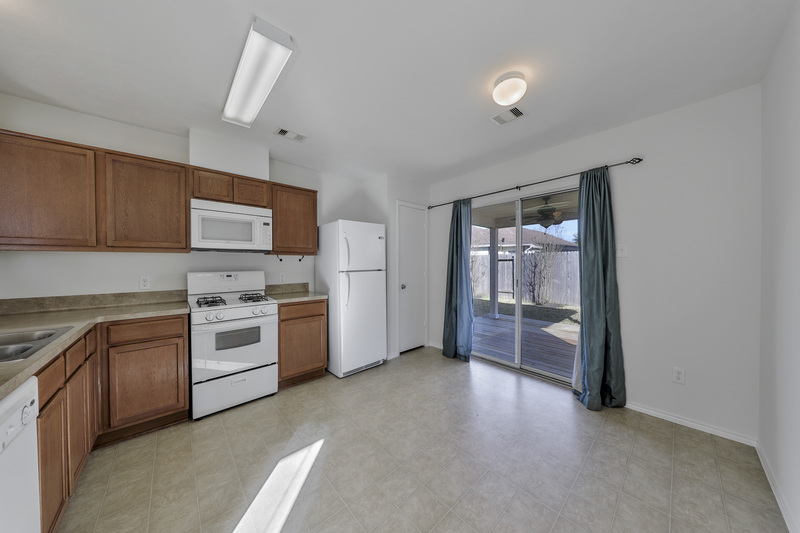 3 bedrooms, 2 full baths, with brand new, beautiful wood-look floor tile throughout. 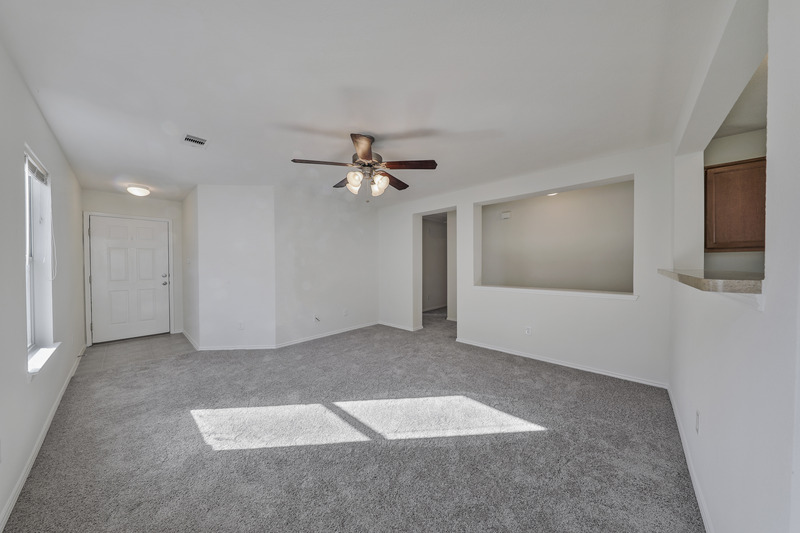 This home has been freshly painted inside and out. 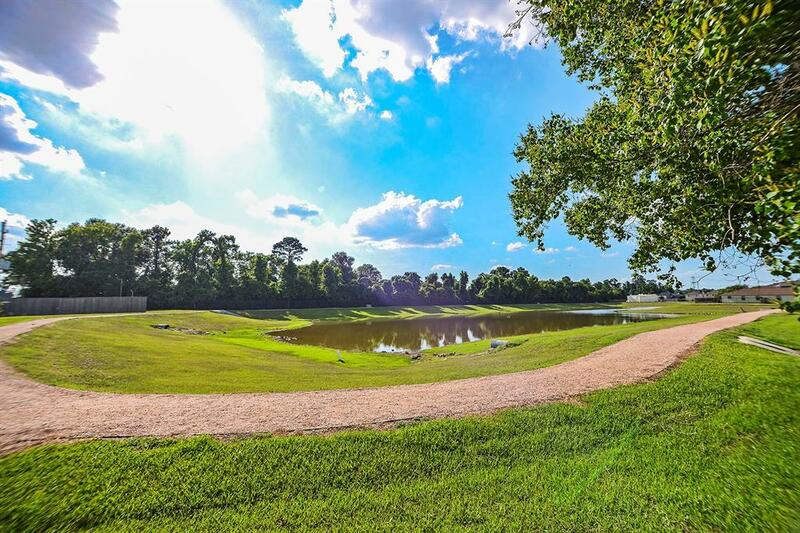 Enjoy easy access to 45, 59, IAH, nearby malls, shopping centers, the beautiful Exxon Mobile Campus, and The Woodlands. 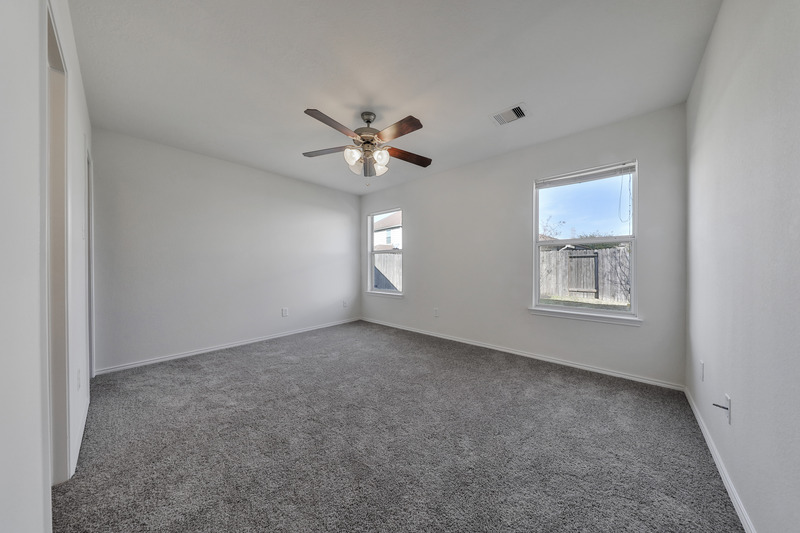 New water heater, New roof 2019, New AC in 2018, New wood-look tile, All new master bath, New paint inside & out, Mature landscaping including rose garden, Refrigerator conveys, New vent hood in kitchen, Upgraded new electrical system, No carpet anywhere! Welcome Home! 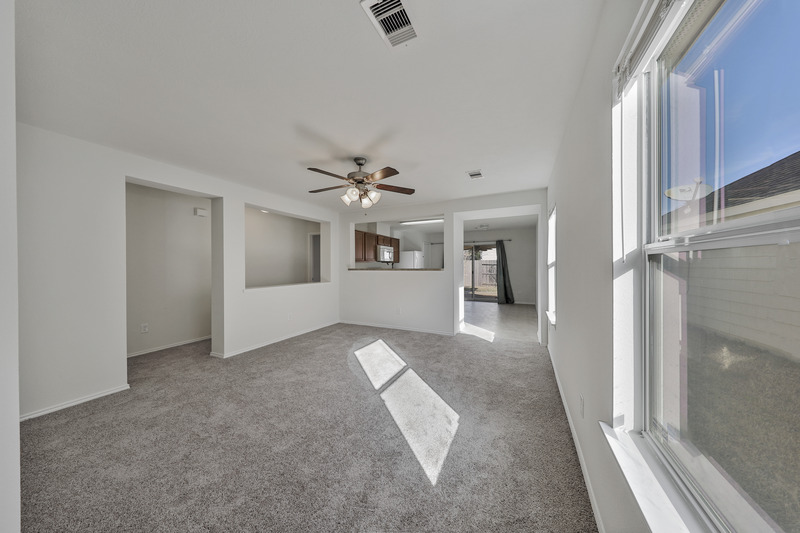 This amazing 3 bed 2 bath one story features an open design floor plan and boasts a spacious breakfast area and a large family room with wood laminate floors, tile and high ceilings. 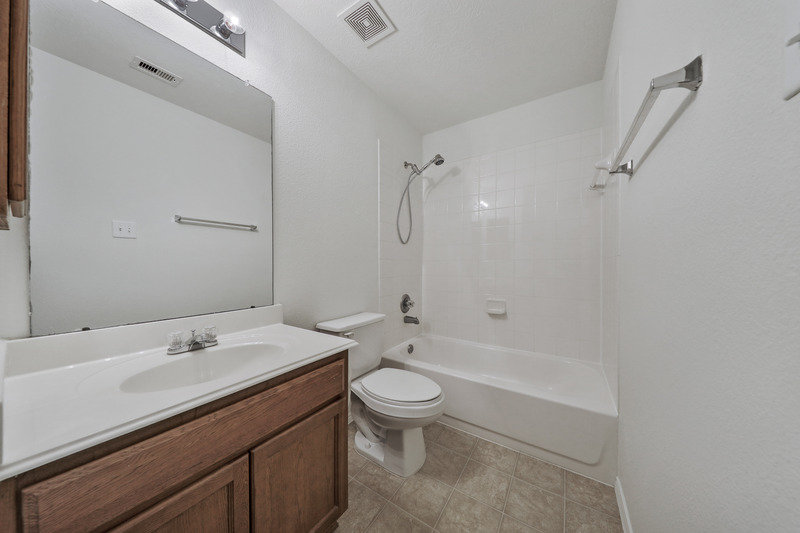 Master suite contains dual sinks and tub/shower combo. Additional features include a new HVAC unit less than 3 years old, refrigerator included and new dishwasher less than a year old. Amazing backyard is perfect for entertaining guests or families with little ones. Zoned for the Klein School District. 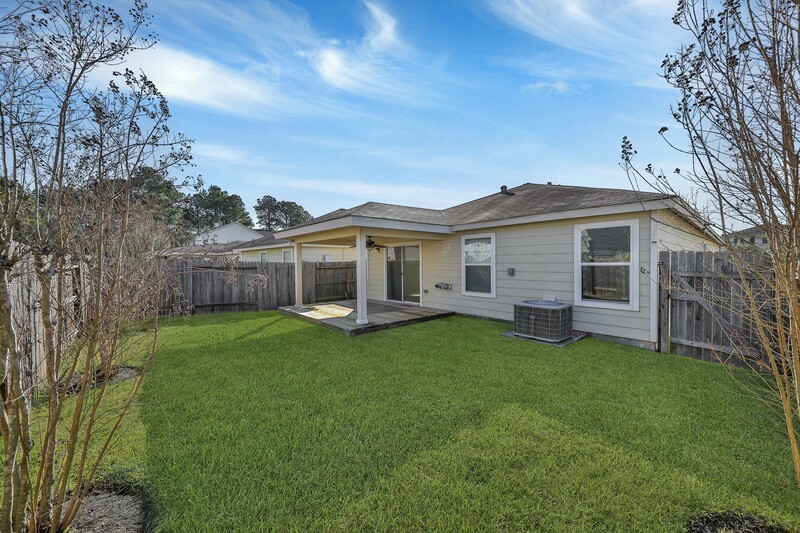 Located minutes from local eateries and shopping areas, this home packs a lot of bang for the buck! Schedule an appointment today and don't miss out on this amazing home. Did NOT FLOOD During Harvey! Beautiful 3/2/2 Ranch located on a quite cut-de-sac. 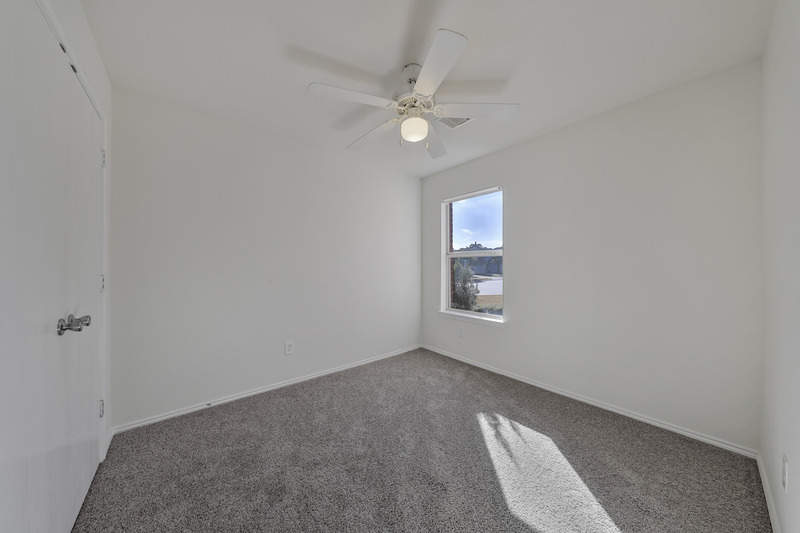 Open floorplan with warm neutral decor features large living room with vaulted ceiling, slate covered fireplace, and bamboo wood floors thru-out the living and master bedroom. Mater bedroom enjoys an adjacent private flex room with endless uses. Out back is a superb 16'x12' concrete patio centered stage in spacious backyard. 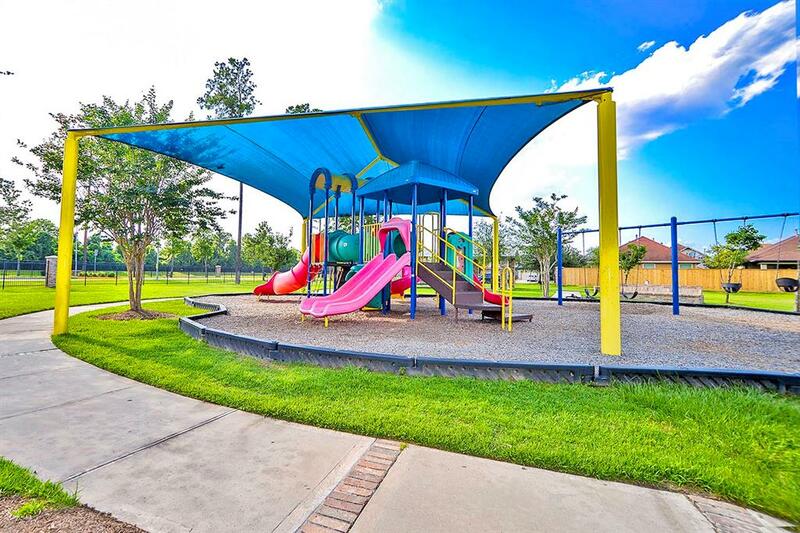 Highly acclaimed Klein ISD... Quick convenient access to 1-45 and all the Woodlands amenities. An absolute must see for this price and location...hurry!